Reminded today of this lesson I designed based on a cool Youtube video and video channel. I updated the attached listening worksheet for advanced learners. Today, feeling a little introspective, I went to my private bookmarks of video content/channels/sites that I use to find video content. Visited one that really hit me, WOW! 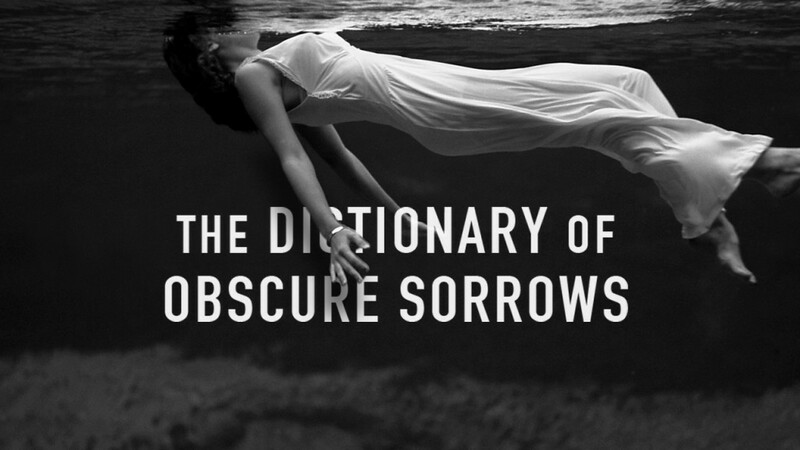 The Dictionary of Obscure Sorrows. Well edited, all based around an obscure word. Admittedly for higher level language learners, they really sparkle. Visit Joe Koening's own site with all the videos. Reminds me of my own book - The Idiot's Dictionary but his is video and much more poetic. What's your fav. among his videos? Mine is Sonder. Enjoy and if you find great video content, please let me know.